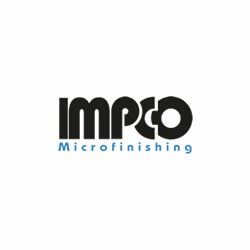 The Worldstar series represents the best of our customer’s viewpoints and of 70 years of IMPCO’s experiences in designing and manufacturing microfinishing machine tools. 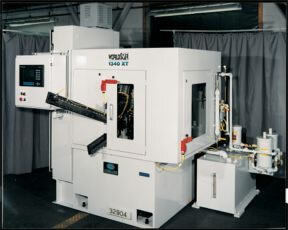 The Worldstar is a benchmark for machine tool reliability and performance. 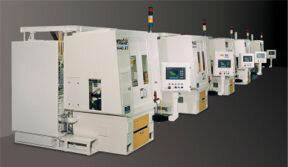 Metric modular horizontal design machine with hydraulic slide mounted common hydraulic main and pin arm packs. Metric modular horizontal design machine with pneumatic slide mounted common pneumatic main and lobe arm packs – also available with pneumatic / mechanical arm packs. 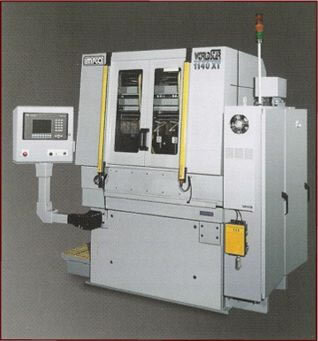 Metric modular vertical design machine with horizontal angular mounted pneumatic push type arm packs – overhead headstock (dual grit capable on a single spindle). Metric modular horizontal design machine with rigid mounted vertical pneumatic scissor / push type arm packs – loading, manual, linear conveyor or magazine. 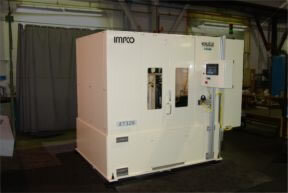 Metric modular design centerless machine. Metric horizontal single spindle machine for small shafts and crankshafts – finishing arms are manually advanced and traversed laterally. 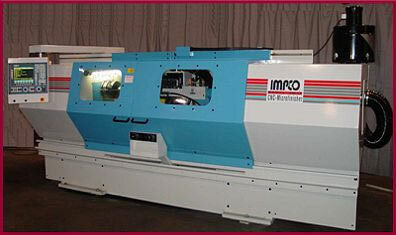 Horizontal CNC machine – single spindle – single or multiple arms with conventional, GBQ, or belt finishing attachments. Horizontal machine – single spindle – single or multiple manually adjustable arms – conventional / GBQ or belt finishing / Microstar Attachments.